Searching for or selling a home with Anna Giannotti has a double benefits: You get the expertise of a professional, and the comfort level of working with someone who feels like an old friend. Whether you are renting, buying or selling her integrity, saving time, the best value, and attentive start-to-finish support is what she delivers, making sure that every detail of your search and move is tended to with care. Anna a New York, Chelsea resident since 1998, has extensive knowledge of the city's diverse and unique neighborhoods, she has represented effectively many international clients from around the world as well as local residents. Born and educated in Europe has used her background in public relations, sales and marketing to quickly make an impact in the Manhattan real estate world. Natalia Rawska was born and raised in Poland and has resided there for the majority of her life. She moved to Queens, New York in 2009. She is a hardworking and motivated individual who has a great knowledge of Queens (Long Island City, Astoria, Woodside), Brooklyn (Greenpoint, Williamsburg, Bushwick, Bed-Stuy, Brooklyn Heights, Crown Heights) and Manhattan. 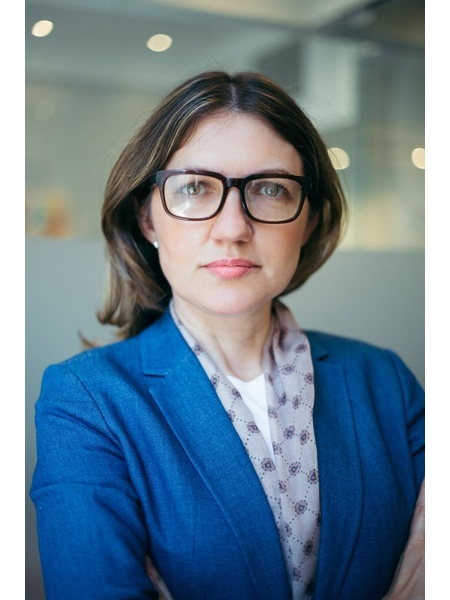 Natalia earned her M.B.A. degree from University of Management and Administration in Poland in 2011 and Bachelor's degree in Business/Managerial Economics from University of Business and Commerce in Poland in 2009. Natalia comes from over 8 years of sales experience in technology field but her true love is real estate. She is an amazing negotiator and is always there to help her clients. 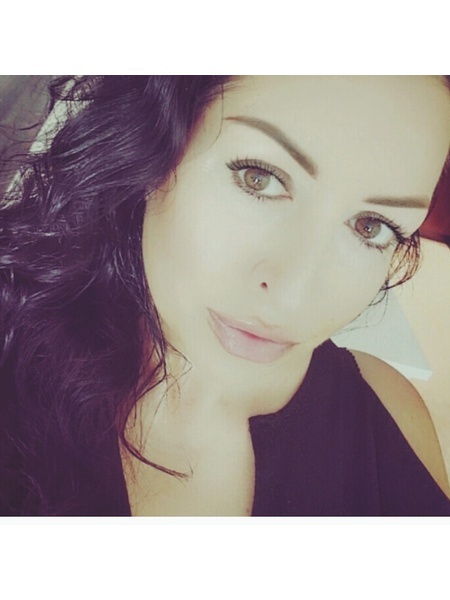 She is a real estate investor in NY, NJ and in Poland and she brings a lot of knowledge to buying/selling experience. Natalia has an extensive understanding of the market in New York City and the surroundings boroughs. She works closely with buyers, sellers, renters and developers ensuring the satisfaction of all the parties. A longtime resident of New York, Edyta has acted as a seller and buyer for her family-owned property in Poland, as well as a previous tenant and today's landlord for her co-owned property - this gives her great understanding of the value of Real Estate. She's a young, dynamic professional with a knowledge of Midtown Manhattan and Queens neighborhoods and the ability to recognize great properties for an investment or for making it your home. 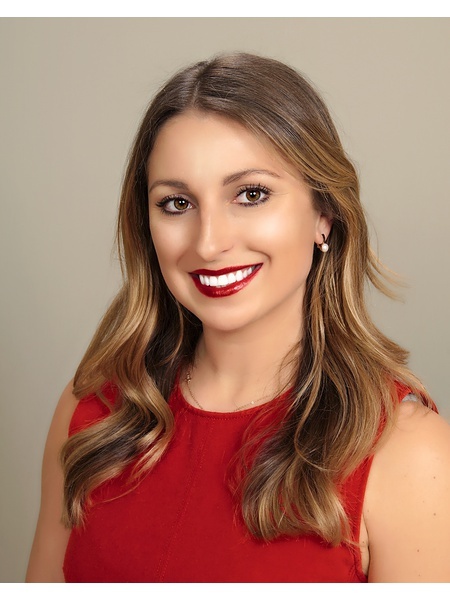 As a Real Estate professional she's able to connect her passion from business development, sales and artistry to customer service, and handpick the best in all areas and utilize them to close the best deal possible. Edyta's first hand years of experience working closely with all fields contractors while managing renovations of Queens Estates contributes to accurate, knowledgeable expertise beyond purchase/sale transactions. She'll gladly assist you during the process after closing, while building your dream home or expanding your investment. In addition to these applicable qualities, Edyta speaks fluent English and Polish, and more important she's a GREAT NEGOTIATOR. 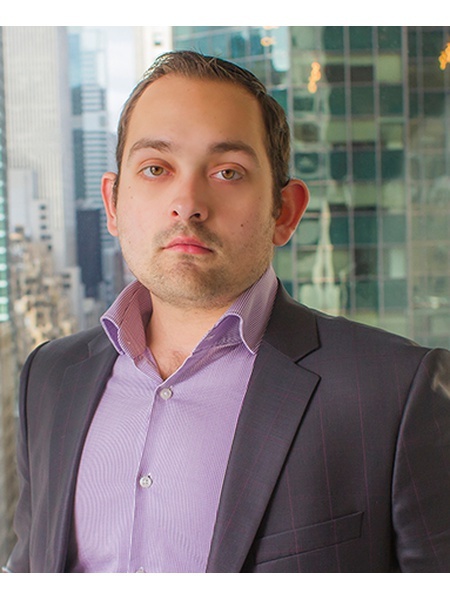 David is a well known real estate expert in Brooklyn, Manhattan and Queens. Having grown up in the industry, David's parents are investors in the north Brooklyn neighborhood of Greenpoint. Prior to joining Nest Seekers, he worked at Douglas Elliman, where he was granted the distinction of being the youngest person in company history to receive the Rookie of the Year for Brooklyn agents award. As the founder of The Soko Team, David is a distinguished real estate broker who works with and represents many developers, REITS, hedge funds, high net worth individuals and foreign nationals. He has an intricate knowledge and innate ability of locating and marketing superb properties. Prior to entering real estate, David worked as a Field Work Team Leader and Director of Field Work Operations for what was regarded by large and small developers as one of the leading land surveying companies in New York City. David also studied civil engineering and construction management at the best engineering school in the city - Polytechnic Institute of NYU. His diverse experience has given him the opportunity to forge a wealth of contacts that include architects, civil engineers, construction managers, contractors and developers alike. David's expertise allows him to help developers oversee their projects from the drawing board through the construction phase and into the selling process until the last apartment is bought. Yet David's knowledge is not only grounded in development but in all facets of real estate. Previously an Account Executive in a property management firm, he understands the inner workings of the industry having rented apartments and cared for large buildings' finances, ensuring completion of repairs in the most cost-efficient and timely manner, and helped building owners sell and acquire property. As a result, David has built long-lasting relationships with many of the city's finest landlords. David knows that whether helping someone find an apartment to buy or rent or facilitating the sale of a property, the client's needs, demands and desires must always come first. He is therefore highly attentive to each individual's unique situations. David stays on top of all transactions and as such responds quickly to his client's demands. An alumnus of the renowned Xavier High School in Chelsea, David has had the pleasure of working with many of Xavier's alumni, many of whom are high profile clients. David has received notable mentions in the Wall Street Journal, as well as The Real Deal and Brooklyn Eagle. He is fluent in English and Polish.